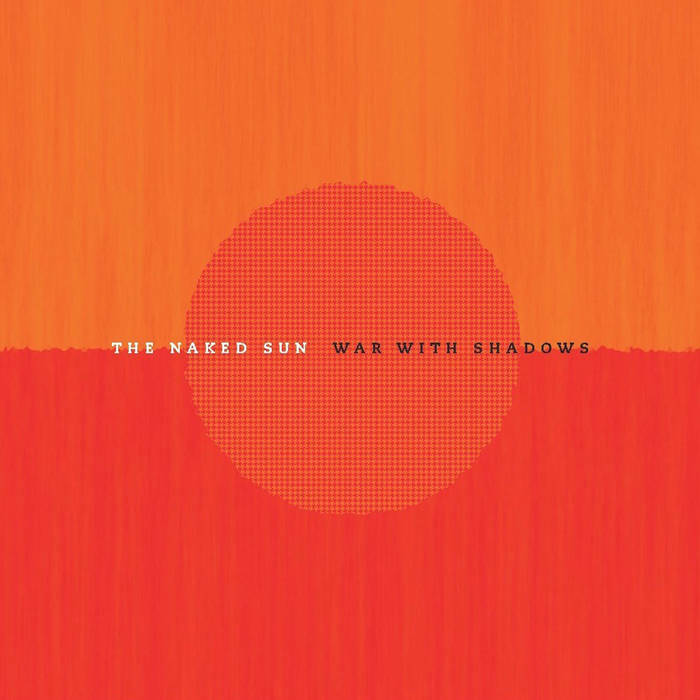 Album Review: The Naked Sun, "War With Shadows"
This is the debut album from Philadelphia-based sextet, The Naked Sun, a band who began their quest for “honest rock” in 2011; after a 2013 E.P., Space, Place and Time, they unleashed a full-length, War With Shadows, in January and it showcases the band’s width for making interesting music. The collection blends the basics of roots-rock and folk with layers of bolstering piano and organ, intricate pedal steel runs and melodic choruses – backed by satisfying harmonies. The opening cut, “Do You Wanna Dance?” has a very nice, breezy, mid-’80’s pop feel (think bands like The Ocean Blue, etc.) – finely textured with tastefully nuanced effects and soundscapes mixed into the upbeat tempo and crisp guitar figures, along with very warm vocals and supporting harmonies; the country style of “Burke Hollow” is on-the-one, complete with tight harmony, shimmering guitars, sympathetic piano and catchy, while “Rose Gold” continues in the country vein with pedal steel runs and harmonica, making it a fine study in writing a modern country-pop classic. “Purple Sunset” with its semi-R.E.M.-type opening guitar arpeggios is another upbeat piece with a great bass and drum interplay – and the bridge builds up into a throttling intensity, which kicks the song into high gear; “Jellyfish” is another of these “driving” tracks, with motoring drums and builds and builds with tension and drama while “Clouds” closes out this effort in a low-key manner, framed by an acoustic background which moves into a sweetly quiet country melody and structure (the use of cello is a very nice touch). All around, a very fine debut release from this band. Impressive – never precious and musically delectable. The Naked Sun has delivered a first album that shines. Give this one a whirl – you’ll get what I mean immediately.